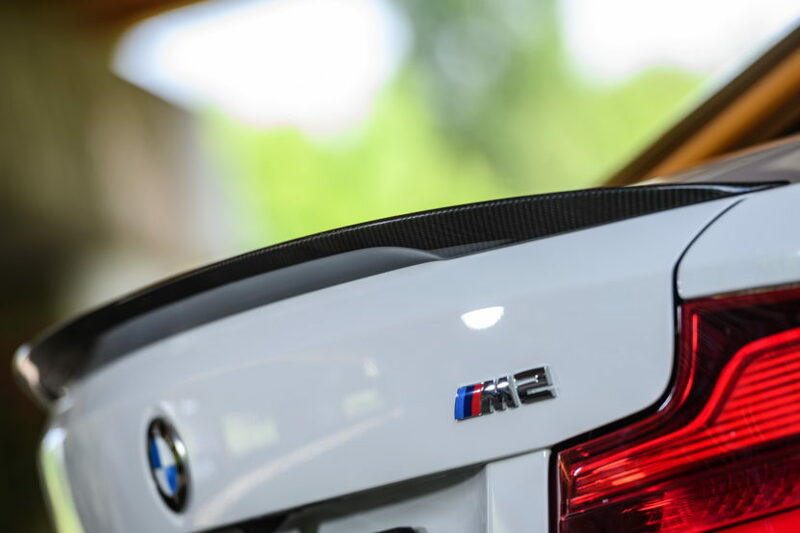 It’s no surprise that BMW M’s future is electric, the company has publicly acknowledged before that some of the future M models will have some sort of electrification technology embedded within. But this week, BMW M CEO Frank Van Meel went a step further saying that by the end of the next decade, all BMW M models will have electrified tech in them. 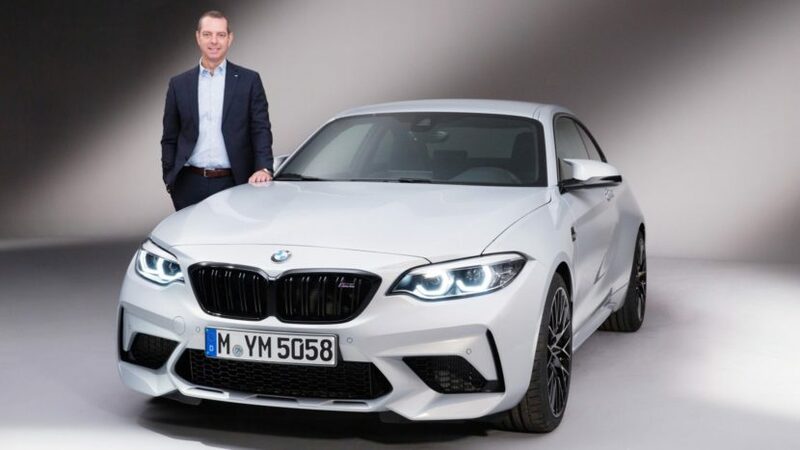 According to CarAdvice, Van Meel spoke with Australian journalists in Spain, telling them the timeline for hybrid M tech will be there step by step, stressing that timing is crucial for BMW M to deliver a successful product. Weight and power-to-weight ratio have always been a major obstacle in front of electric supercars, and that’s clearly a concern for the Motorsport division of BMW. “Without going too deep into details, if we do an M Car in an electrified way, it should still drive like an M,” he said. “If you look at M3, we have had four-cylinder, six-cylinder, and a naturally-aspirated high-revving V8. The new BMW M3, codename G80, will be the first M product to take the electrification path. We just recently learned that the standard G20 BMW 3 Series will be getting a 48-volt electrical system, which will be a first for BMW. That 48-volt electric system will be able to power multiple technologies that a standard 12-volt system cannot. One of them being an electric turbocharger. That helps to completely eliminate turbo lag, by filling in where the conventional gas-driven turbos can’t boost. The same tech could be used in the next-gen M3. Without a doubt that a future M fully electric vehicle is also on the drawing board so we won’t be surprised if we see one on the market before 2030.